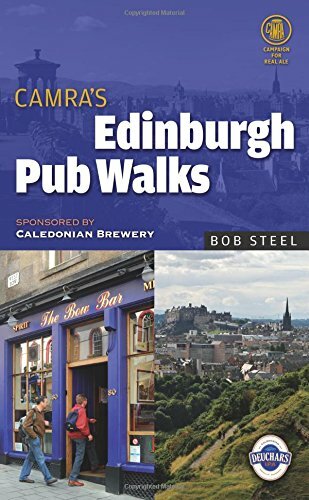 Edinburgh Pub Walks features routes in the heart of Edinburgh, through the city's historic suburbs and in nearby towns along the Firth of Forth, all accessible by public transport. There is no better encouragement to stray off the Royal Mile and explore the history, architecture and landscape of this historic and multi-faceted city. Each pub has been selected for its high-quality real ale, its location and its architectural heritage. Full contact details and opening times are given for each pub, as well as information on beer range. Fully-illustrated throughout, with high-quality street-level mapping, the book allows readers to navigate easily around the city and its environs and to join up trails for longer walks.